New Ulm, Minnesota, is known for its German heritage and was dubbed "the most German city in America" according to the 2000 U.S. Census. Along with German restaurants and shops, the town is home to a glockenspiel, a tall bell tower with figurines that make an appearance three times every afternoon. 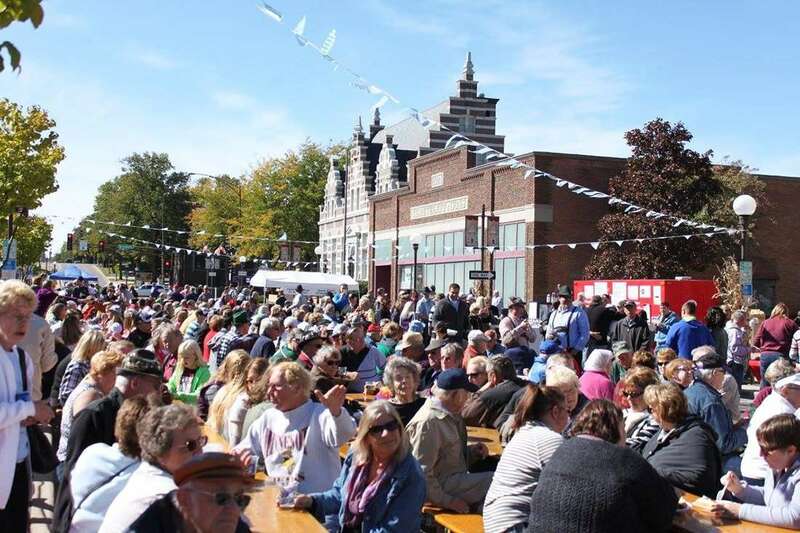 New Ulm also knows how to celebrate, laying claim to several festivals throughout the year. Its Oktoberfest has been ranked among the top 10 in the country by several media outlets, including Condé Nast Traveler. This year, the festivities take place Oct. 7-8 and 14-15.